to sustained plant operations. Qualitas has worked for companies in Gabon, Kazakhstan, as well as Kurdistan. 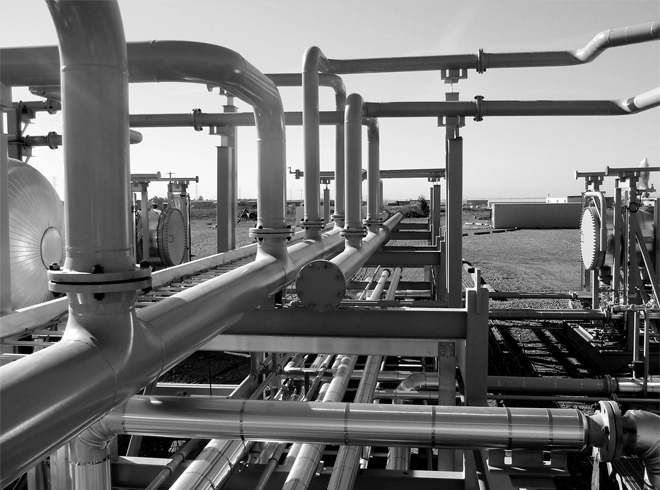 Qualitas provides modularized and pre-fabricated oil and gas facilities. Our equipment is built in specialized and certified fabrication shops. 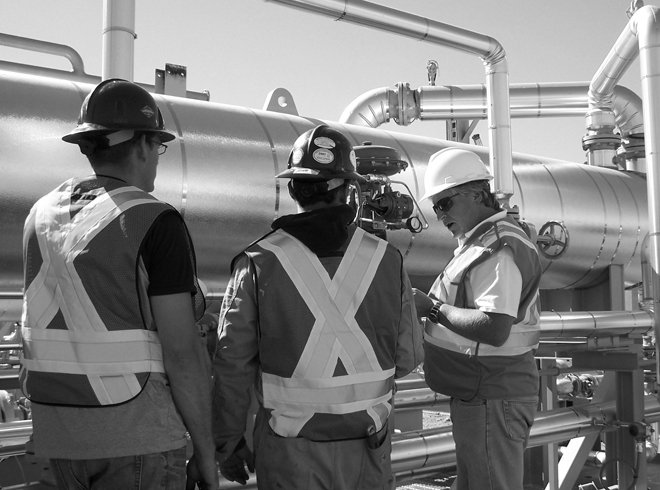 Qualitas was a pioneer in the modular equipment concept of oil and gas processing. The modular concept is ideally suited for remote installations. 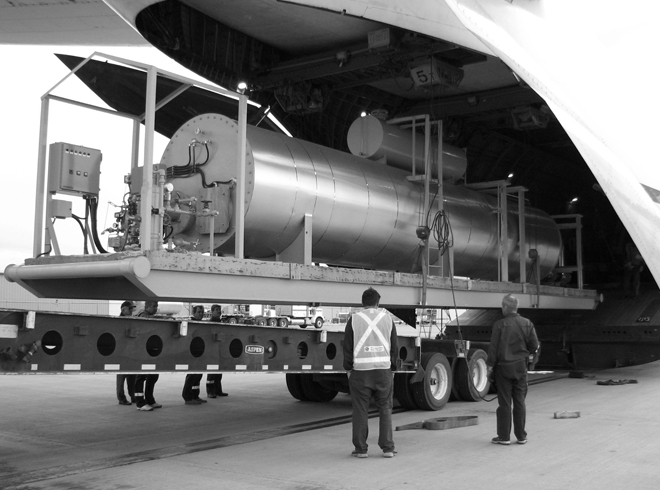 Equipment supplied by Qualitas is custom built and export ready including declarations, crating, customs documentation and transport logistics. Our long-term customers affirm that Qualitas’ procurement solutions provide the best value for their requirements - for turnkey projects, emergencies, maintenance repair and operations. PROJECT PROFILE* Case Study / Kurdistan region of Iraq, Shaikan site. 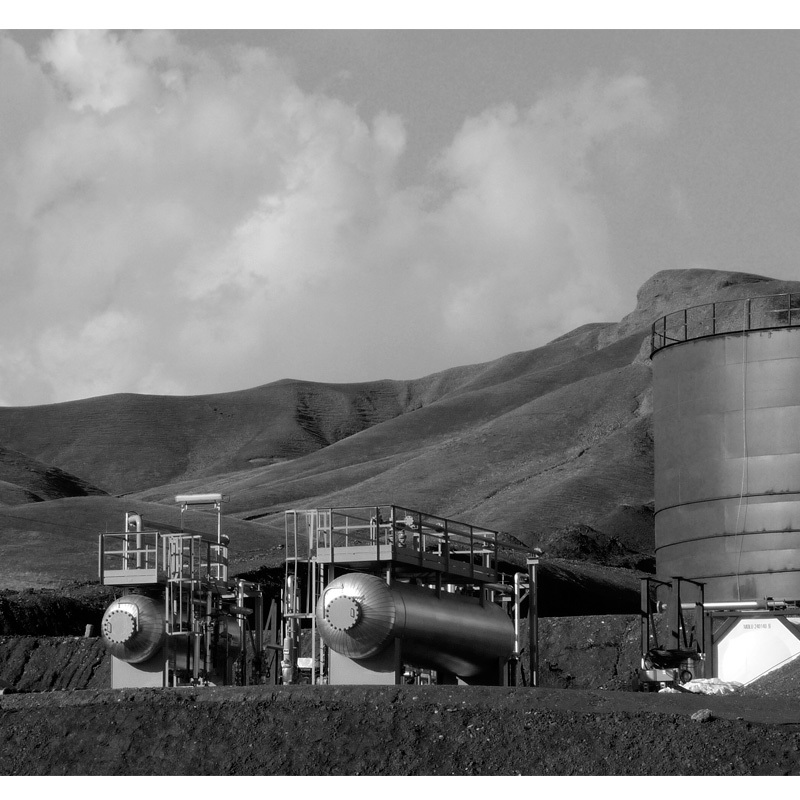 Qualitas was awarded the contract to provide two 20,000 BOPD heavy sour crude oil production facilities for Gulf Keystone Petroleum in Kurdistan. From concept to completion in a matter of a few month. Qualitas’ operations support office in Port Gentil ensures not only that all in country operations and logistics are running smoothly, but also that we are close to our customers and understand the local conditions and challenges. Qualitas’ operations support office in Almaty consists of a team of specialists serving our customers and ensuring that local regulations and project requirements are met. Qualitas' Erbil based operations support office handles all in country logistics, for materials and personnel, as well as local procurement and contracting and can respond to our local customers with no delay. Qualitas’ commercial support office in London consists of a team of commercial staff that are able to monitor projects activities and provide updates to our customers based in the UK and Europe.